This article first appeared in City & Country, The Edge Malaysia Weekly, on April 8, 2019 - April 14, 2019. More than 90% of the shopoffices at S P Setia Bhd’s Baris Place @ Setia Mayuri, Semenyih, have been taken up since their launch on March 23. Buyers cited the strategic location facing Jalan Broga, just a short walk from the University of Nottingham, as a major reason. Offering 32 two to three-storey shopoffices, Baris Place has a gross development value of RM40 million. Intermediate units measure 20ft by 80ft, with a built-up of 2,825 sq ft, while corner units are 80ft by 80ft and have a built-up of 14,279 sq ft. Prices start at RM1 million. “We are very pleased with the good take-up of these shopoffices. 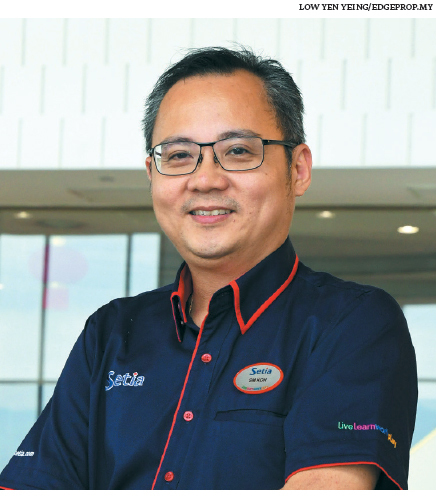 It proves that despite the prevailing market uncertainty, the right product at the right prices in the right place will always find a market,” Setia Mayuri general manager Koh Sooi Meng said in a press statement. The road-fronting shopoffices offer high visibility and are accessible from Jalan Broga. They feature practical layouts and are ideal for businesses ranging from food and beverage to retail and services to serve the Setia Mayuri community, neighbouring Broga community and university students. 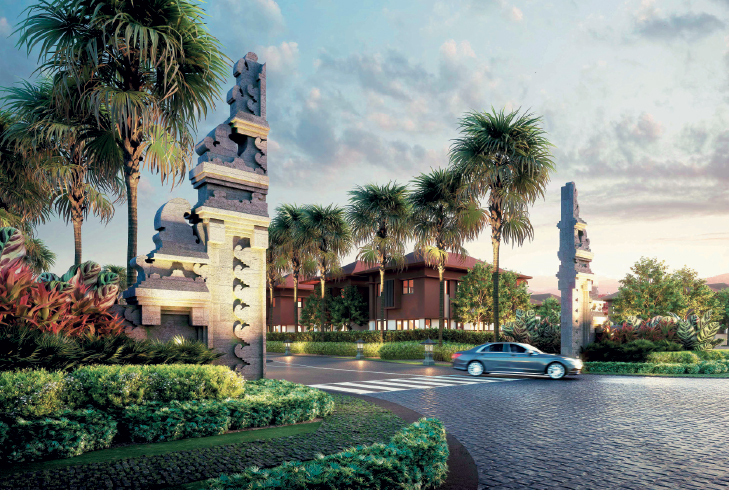 Koh revealed that the Setia Mayuri Welcome Centre is under construction and will be opened next month in conjunction with the launch of the first residential phase of the development.